Myrtle, “Myrt” Carnell died unexpectedly from a heart attack at the age 85, on Saturday December 8, 2018 in the State of Washington. Her beloved husband Howard Carnell, and their three children survive her. Michelle Petrick and her husband Tim Petrick, Howard Carnell Jr., and Janna Sawyer and her Fiancée David Weldum, her seven grandchildren, Joe, Casey, Alysha, Ian, Devon, Kelsey and Erin, all of whom she imparted with her wisdom, compassion, guidance, and never ending love of life and family, she is also survived by her two sisters Anita Vandenberg and Dorothy Good, whom she loved and adored. 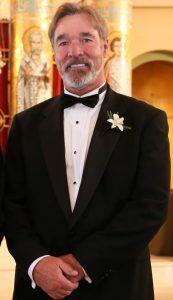 Myrt Coates was born in Santa Monica, CA and was the youngest of four children. She lived in Sparks and Reno Nevada and graduated from University of Nevada, Reno with a Bachelors Degree in Education. 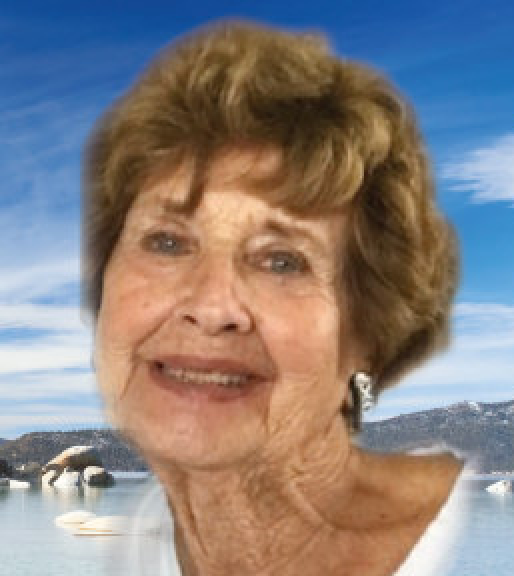 After graduating college, she met Howard Carnell, married and moved to Lake Tahoe where she lived for over 54 years. 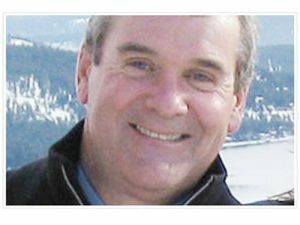 Myrt had a variety of different jobs that ranged from modeling, working at Cal- Neva, the 1960 Winter Olympics at Squaw Valley, and serving at Bacci’s Italian Restaurant while earning her teaching credentials. 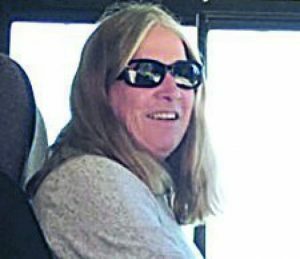 The job she was most known for and her biggest passion was her 35-year teaching career in the Lake Tahoe School District. 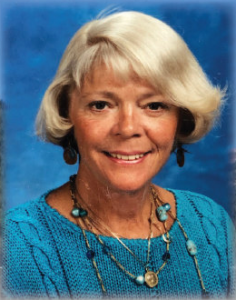 She taught grades Kindergarten through 5th grade at Truckee Elementary, Tahoe Lake Elementary, Ride out Elementary, and the Annex. Everyone who knew Myrt Carnell was touched with her compassionate, unconditional love and vibrant fun personality. She was always smiling from her heart through her beautiful eyes. Myrt was a bit of the Energizer Bunny, always moving with a “JIG” in her step! That is how she would want us all to remember her. We will be honoring our mother’s spirit in Tahoe City at a date and location to be determined in May 2019. Details will be sent out and posted in the paper so you can come join us in celebrating a special person and a life well spent.